Special projects (Programs/Projects) have long been an important part of the Foundation’s work. Last year we expanded our support for rural and northern community foundations by budgeting $1 million to help fund partner foundations that agreed to a 1:2 challenge match. That is, the Foundation provides $25,000 when a partner raises $50,000. The program flourished in 2015-16 with $678,000 being awarded. Upon conclusion in 2017, the assets of rural foundations will have increased by over $3 million because fundraising in those communities exceeded our expectations, and momentum has been gathered. Our disbursements on this support for rural and northern foundations now total $748,000 in the past two fiscal years, and this explains why our regular granting activity declined in 2015-16. Although the number of conventional awards was virtually identical, the dollar amount fell by 22% to $1,258,950. Nevertheless, all awards totaled $1,941,950, including our regular grant making and special projects. This set a record high for the second straight year. 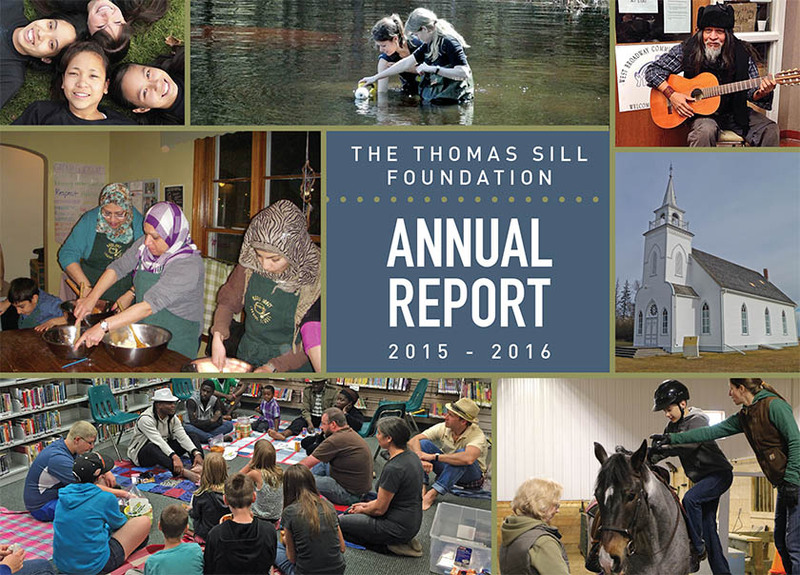 The postcard which announces our annual report often focuses on a single major grant. In 2015-16 we participated with many outstanding charitable agencies, but no grants were noticeably large. Accordingly, this year’s postcard, and website masthead, highlights the priceless work of seven charities in the fields of child welfare, education, heritage, family services and the environment. They are examples of why we enjoy our work so much. Eighty-nine conventional grants were awarded in 2015-16. The average annualized grant was $12,500. Grantees in Winnipeg received 56.7% of the awards with the remaining 43.3% being disbursed in rural and northern Manitoba. The latter percentage does not include the special project to help enhance rural and northern community foundations. That project increases our presence in rural and northern areas in the current year to 61.2% and reduces the Winnipeg percentage to 38.8%. Next year, with the conclusion of the challenge grant for community foundations, we will likely return to a more normal allocation between rural areas and Winnipeg. 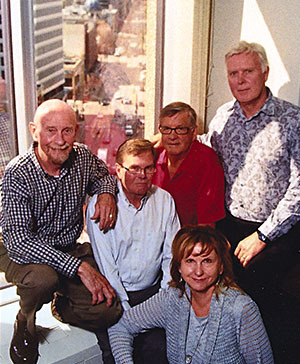 The work done by philanthropic agencies throughout all of Manitoba is remarkable. It is our privilege to work with them, wherever they are located, to improve the province’s quality of life. Please keep in touch with us by following the Grants Update page throughout the year.